I know the homes and the communities I have lived in have profoundly impacted the person I am today. So, it has not been easy to think about moving to a new home. But now it looks like its really going to happen; the underwriting gods have been appeased and the new bathroom in our old house is almost done. Inspections are complete at 1714 and we are ready to begin some pre-move-in work at 4437. Yes friends, Janeen and I are preparing to move a whopping 3 miles from where we have lived for the last 27 summers. My son Jared and his wife want to move into our neighborhood AND they want to buy the house he grew up in. 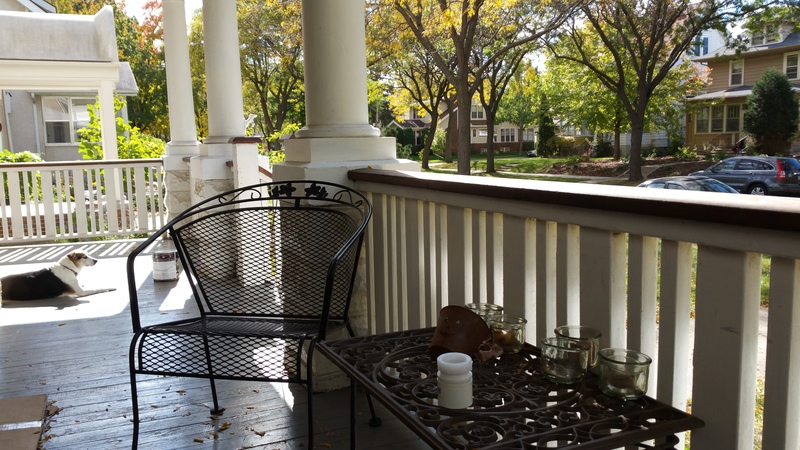 We began looking last June, Janeen and I wanted to find a house in Willard-Hay ( the neighborhood just west of where we are in Minneapolis) We needed a bedroom on the first floor and room for kids, in-laws and grandkids to visit. Additionally, we wanted to lower our monthly mortgage. As time went on we expanded our search to Harrison, Cleveland and even to the Victory neighborhoods. While a few homes got away from us, even fewer fit the bill for what we needed. 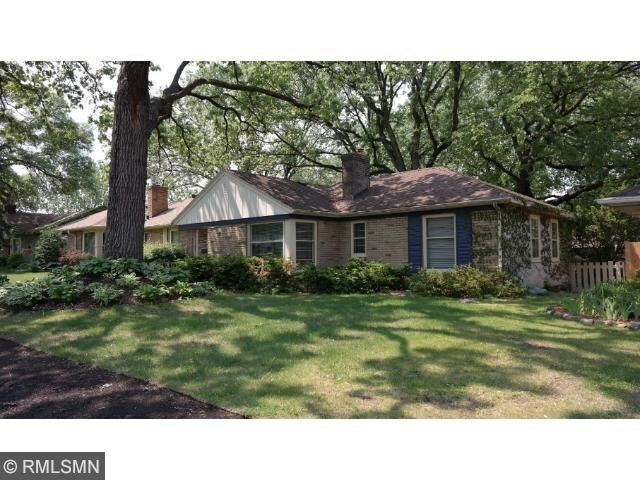 Last month we looked at a house that was out of the zone by about 3 blocks… into Robbinsdale. Jared and Angela were planning to close by the end of October and we needed to find something. It was a nice place. On our way home Janeen told me that it she liked that house “…MORE than any other house we had seen” .. then our realtor told us that there was a offer being made and if we were interested we needed to make an offer ASAP. We made an offer, 5K under their price and asking them to pay the closing costs. I really didn’t think they would accept, while Janeen was praying they would. I was leaving the place I had called home for the past 27 summers. I was leaving the neighborhood I have loved and the ‘hood that has loved me back. I was leaving the city that has been part of my identity and the center of my geography. I could hardly work on anything that day. I cried, no I sobbed like a baby. I was confused and felt disoriented. I felt great loss, yet at times I felt great shame that I grieved so deeply over a privilege (a stable home and community for a quarter century) that so few ever experience. Now 6 weeks later I’ve adapted. I can talk about it without crying (sometimes) my business partner, an immigrant who has known many homes and many separations has been source of comfort and encouragement. He laughs as he comments about my sentimentality. My kids know how sentimental their dad is, yet they share the excitement of a new chapter beginning in all of our lives. AND… I’m getting there. From my birth and for the next 20 years living on a farm in Northeast Iowa deeply influenced how I view family and the land one inhabits. It influenced my beliefs about work and community and continues to inform my beliefs and those of my children. When we first moved to North Minneapolis in 1989 I had no idea the extent to which living in this neighborhood would shape me (and my family). While I could write a whole book about the impact (and I kind of have), we have been blessed and informed, welcomed and stretched; YES, we are better because of the blessings and challenges that come with living in a place like North Minneapolis. As a white man, I know one can study the effects of racism in an academic setting but never understand the human impact until you observe your neighbors and friends struggling with those effects. It is possible to be able to explain the economic theories of poverty and class in America, but not have compassion for the poor until you share space and build community. You could read books and go on trips to learn about migrants and other cultures but never share their joy and pain until you live together as neighbors. Thank you North Minneapolis – our neighbors; students in schools, kids in the park, employees at gas stations and grocery stores, people we have served with on neighborhood committees and groups. Your honesty and love have shaped us forever – we aren’t going too far away and we will be back! As we move 3 blocks into Robbinsdale the lessons and experiences of Minneapolis will go with us. I’m not sure what lessons and experiences will shape us in our new home and neighborhood but I am confident if we commit to being neighbors we will find our place in beloved community wherever we go. Well that made me cry … I am a sentimental sap like you Marque … God’s new adventure will quickly and when you least expect fill your heart with joy and fun beginnings touching lives that will continue the journey with blessings for you and Janine and them … and for your kids too in their new home … looks to me what has shaped you is carrying on in the next generation … how wonderful is that ? … yes you will still have tears but will become more sweet as memories and friends continue to warm your heart … change is hard, but we know God is good and faithful … new things will bring new smiles and you will be gracious for old and new … press on bro … love ya man ! Yes. Yes. Yes. I wish we understood the depth and breadth of “Location-Location-Location.” If you haven’t, take some writing time some day, and list out all that a “where to live” decision determines. Sometimes I think the way in which the mobility we have–combined with treating “home” as the “isolated retreat from the world”–has greatly dulled our senses to even recognizing the importance of place (even when we have tried to diminish it). That is, as long as the place is not near anything/body we fear. 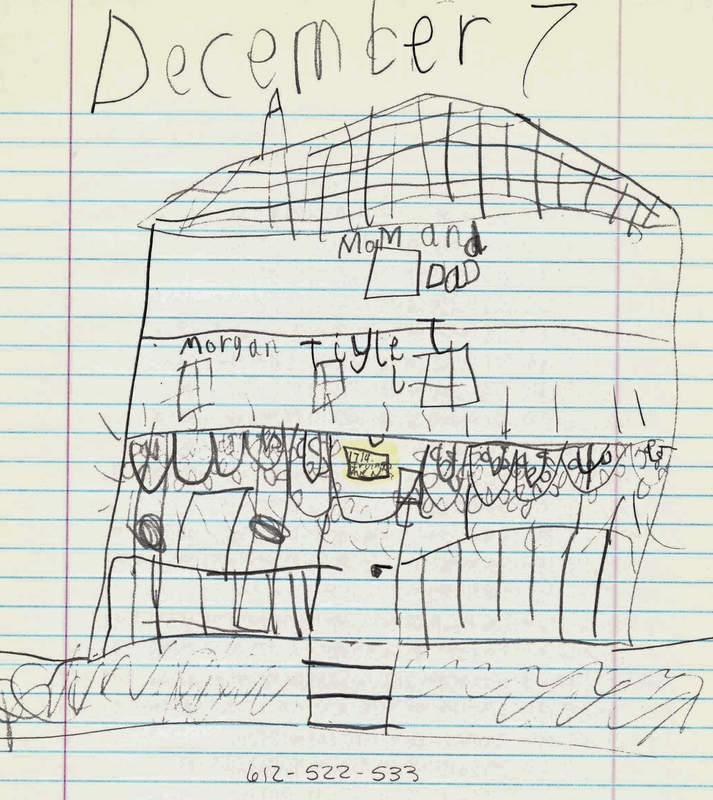 I like the drawing. I’ve also made poster drawings that include the life journey of “places.” One thing really nice about the places in our lives (as opposed to experiences, relationships, jobs, etc.) is that when we leave–the place remains–and our mobility allows us to go back. Many comment that all we have is memories. But there are other things as well: we have our person, the persons we have become, the learnings/transformations/conversions—and the places remain–and the promised future always awaits and is ever-breaking-in. I don’t just think it is neat your Irving home stays in the family. I think it is one of those God-monuments—God marking this journey of places as having been the path He had prepared for you in advance–a path not simply for you or your marriage–but for the generations through which God acts on the Earth. And God bless Janeen for insisting on the 1st floor bedroom (Claudelle speaking)! Great story, as always Marque! Blessing as you and your family transition to Robbinsdale.